Introducing Packtowl's Luxe towel, the most luxurious, quick-drying towel available. Whether traveling, camping, boating or spending time in the water, the Luxe towel offers cozy, cotton-like comfort with fast-drying performance. With the Luxe towel, you take the comfort of home with you and leave the bulky, slow-drying, and smelly parts behind. Introducing Packtowl &apos;s Luxe towel, the most luxurious, quick-drying towel available. 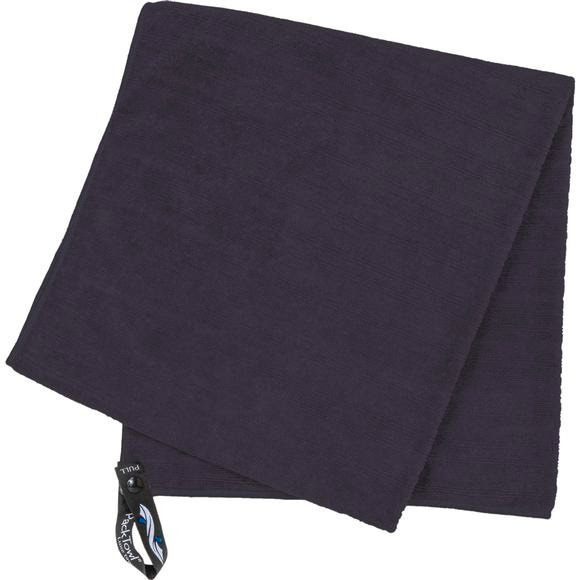 Whether traveling, camping, boating or spending time in the water, the Luxe towel offers cozy, cotton-like comfort with fast-drying performance. With the Luxe towel, you take the comfort of home with you and leave the bulky, slow-drying, and smelly parts behind.